Jenna Alvarez is the School Counselor at Pickerington Elementary. 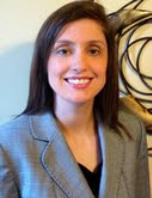 She is a recent graduate of the University of Dayton with a Master of Science in Education and Allied Professions. 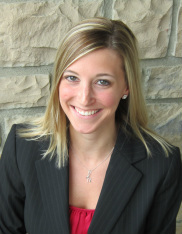 Jenna completed her undergraduate work at Ohio Dominican University where she earned a Bachelor of Science in Education. Jenna has spent the last three years in the Pickerington Local School District working as an Intervention Specialist. Since starting her internship with the Pickerington Local School District, Jenna has been actively involved in bringing innovative tools and technology to the profession of School Counseling to help students become successful.